Online users who have received emails which appear as if they came from TNT Airways Express with an attachment that has a name ending with ".zip", ".jar" or ".rar", are asked to delete them. This is because the email attachment is malicious and will infect the computers of online users who attempt to open it, with a virus, spyware, ransomware or other malware. 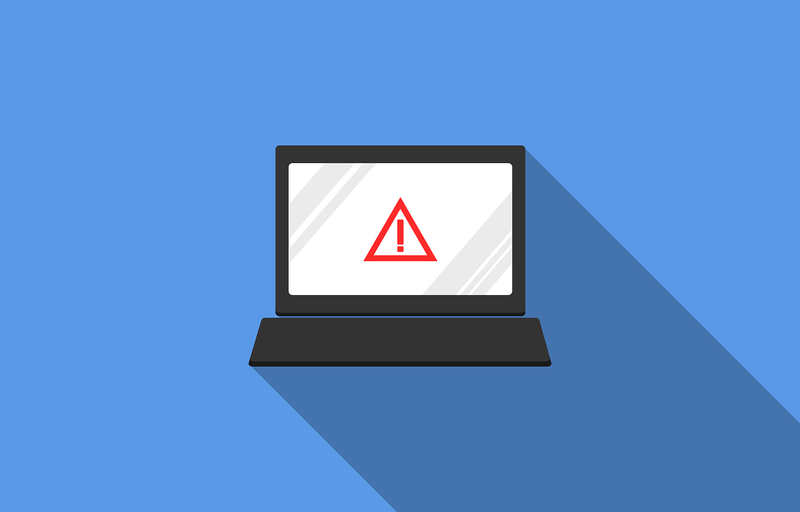 Online users who have already attempted to open the malicious attachment are asked to scan their computers for viruses or malware using the antivirus software on their computers. This is why it is important that online users never open unexpected email attachments with compressed files that have names ending with ".zip", ".jar", ".rar", or names from "R01" to ".R25". Cybercriminals usually store their malware in compressed files to help prevent antivirus software from detecting them. In other words, they do it because the compressed malicious email attachments may bypass the recipients' antivirus software.